​When you need an appraisal for a roofing problem or project or would like information about new and improved products for your home or business roof, contact us at (804) 894-9139. We will respond quickly and schedule, at your direction, a roof inspection of your troubled roof. We will conduct a thorough roof inspection. We have different check lists to go through- all depend on roof type. These lists are a great tool for us to make sure the inspection is a thorough one with nothing missed. At that time, we will also discuss options for repair, replacement or a completely new roofing system including explaining possible obstacles and their solutions. 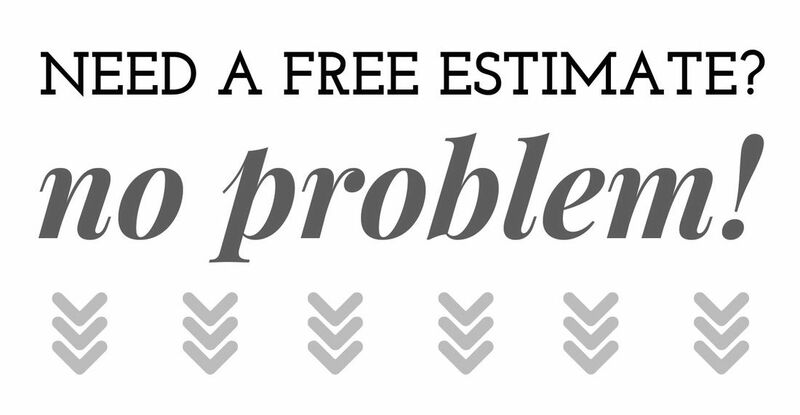 Give us a day or two and we will complete cost calculations and provide you with a written estimate detailing what will be done, what materials will be used and how long it will take. 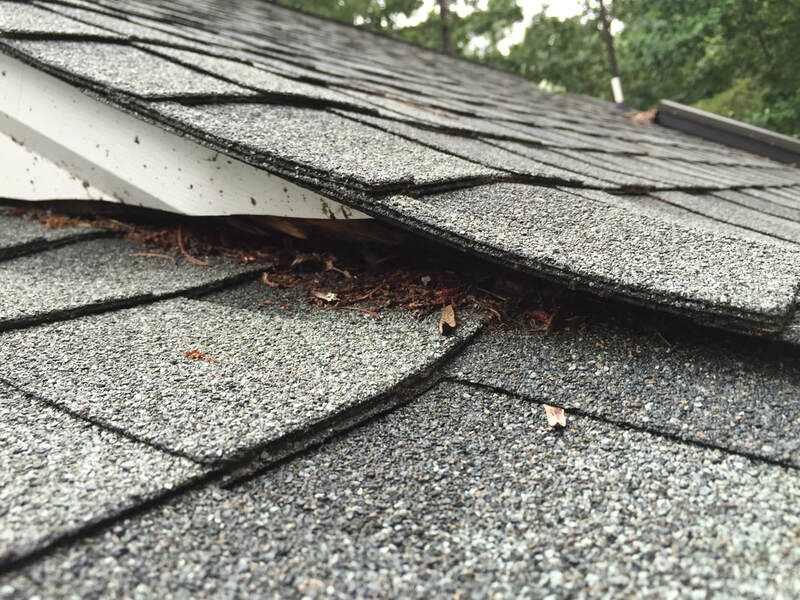 Roofing Repairs for homes are usually needed when a roof leak is discovered, storm damage, or broken and worn out shingles have allowed easy access for critters to nest in your attic. Roof neglect is a major cause of premature roof failure that had it been caught early on could have been repaired. A small roof leak will, with the passage of time, gets larger, causes more damage and destruction to the dwelling and increases the number of repairs needed. Quality of a roof replacement or a new roof construction is a direct result of how careful and knowledgeable the installers are. The most expensive shingles will not work as they should if improperly installed. Faulty installations- It can’t be stressed enough that your dwelling’s roof operates as a system that is only as good as the sum of its parts. We are a 3rd generation Company, and will be here long into the future so no worries over reliability. We will provide you will a list of addresses of roofing jobs in local locations from years past up to the present that you can drive by and inspect. 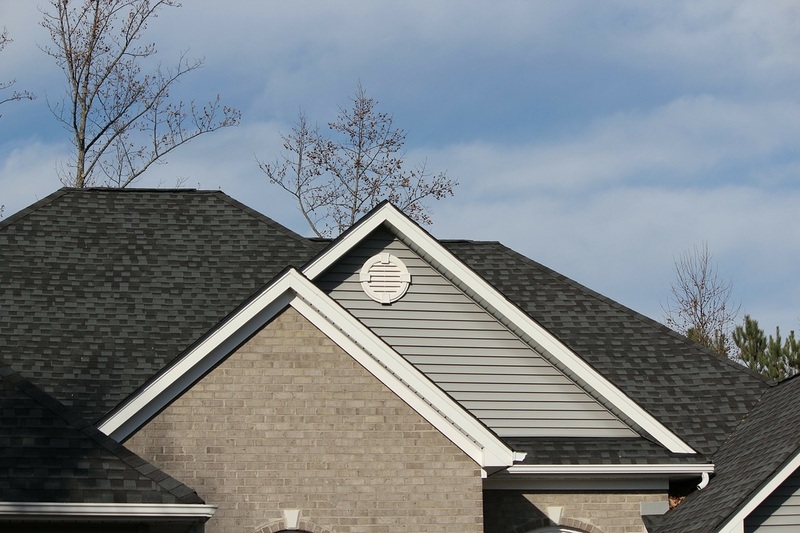 When Henrico Roofing is requested to perform a roof inspection, we will rapidly deploy inspectors to access your roof without any obligation or monetary outlay on the clients’ part. Not only do we investigate the problem, we also evaluate the reliability of the roofs system- bringing to awareness any future potential failures. Within hours we will provide a written assessment of the roof along with any repair estimate. Our experienced inspectors are clever and will design a long lasting affordable solution. We presume clients who are treated well will advocate, should an opportunity arise, for our business. It’s all about building and keeping a good reputation. Roof Leaks in businesses cause slowdowns and revenue loss. Leaks easily found, such as debris on the roof may have poked a hole in the roofs waterproof membrane, drains for water removal may be blocked, and vent or pipe penetrations with cracked seals can be repaired quickly. More elusive leaks take experienced roofers to track them down, such as split in the membrane under the gravel, clogged drain pipes may need to be disassemble to be cleared, and pest control may need to be engaged. 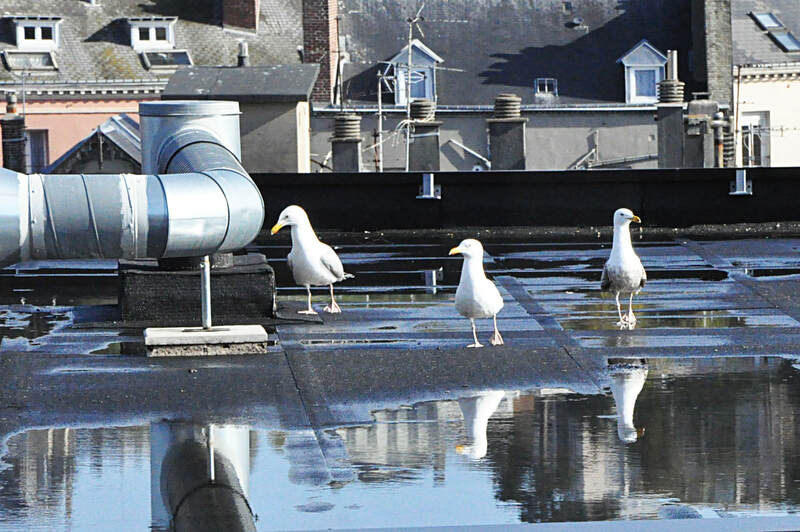 A poorly maintained business roof doesn’t have to leak to cause havoc. Ponding of water is also a common fault on flat roofs. Stagnant Water causes decay which will attract critters (mainly rodents), insects, and mold to feed. Vile smells or glimpses of rodents by your clients dos not inspire confidence. ​Engage Henrico Roofing to inspect your roof periodically, it won’t cost anything and might catch problems while still in the early stages. Call (804) 894-9139 or text us and we’ll quickly set up an appointment under your direction.